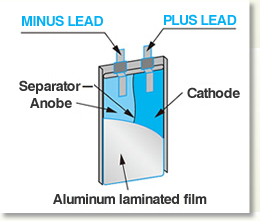 Rechargeable batteries | Core Business | Sansho Shoji’s Strengths | Sansho Shoji Co., Ltd. 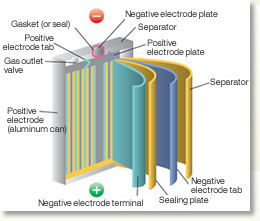 The rechargeable battery market is expected to expand more and more in the future as their application grows in a diversity of fields, such as automotive and digital consumer electronics and appliances. 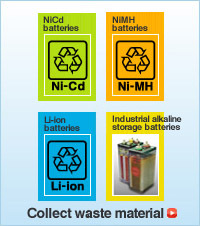 Sansho Shoji is aggressively advancing our handling of products related to the environment, we are developing various materials related to the clean energy source that rechargeable batteries present, and we offer solutions for the various processes related to rechargeable batteries, from raw materials through to the finished product.